Quality Control - Zhuhai Wumei Technology Co.,ltd. At Wumeitech, there are series of quality control procedures from the coming of materials to the outshipping of goods. All these procedures have been checked and approved by GMP supervisors and ISO inspectors. 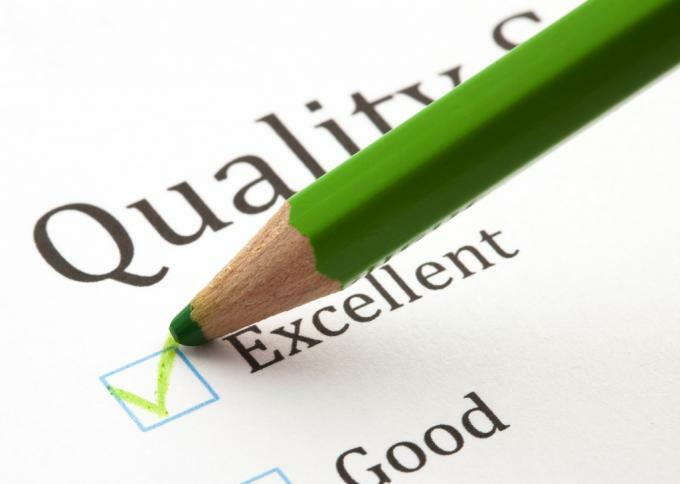 We have international inspectors who are dedicated to the quality system checking 24 hours a day. All the quality control result, positive or negative, are 100% recorded in our system which is available to the management and person concerned.